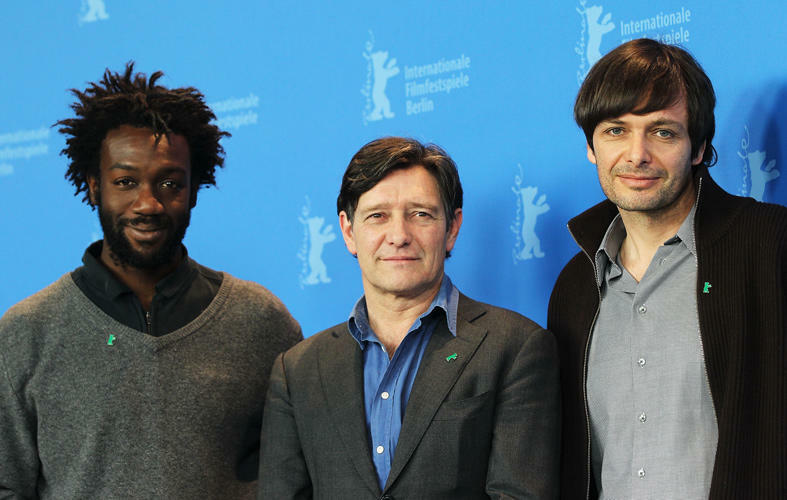 Jean-Christophe Folly, Pierre Bokma and director Ulrich Koehler at the photocall of "Sleeping Sickness" during the day three of 61st Berlin International Film Festival. 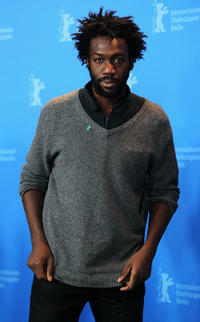 Jean-Christophe Folly at the photocall of "Sleeping Sickness" during the day three of 61st Berlin International Film Festival. 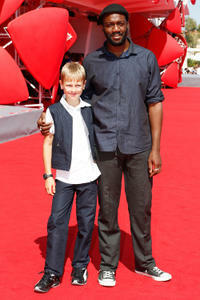 Matteo Marchel and Jean-Christophe Folly at the photocall of "La Prima Neve" during the 70th Venice International Film Festival. 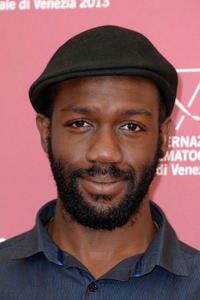 Jean-Christophe Folly at the photocall of "La Prima Neve" during the 70th Venice International Film Festival.